You want your online brand to get the attention it deserves and creating a digital experience for your users is what we do best. We design websites with smart structures to create a fluid user experience. We want your online user to feel right at home finding the information their looking for on your website. When it comes to elevating your brand online you’ve come to the right place. We like to take online brands to the next level and deliver to our clients “wow” branding with staying power. Our team understands that you want your website to be a lead or sales generator and in order to do that you’ll need search optimization. From planning to launch we build your website with SEO strategy. We also offer services in SEO that you can count on for results. When you search for web design Norfolk VA you’ll find our agency on top because VISIONEFX has been an industry leader in web design and web services since 2005. 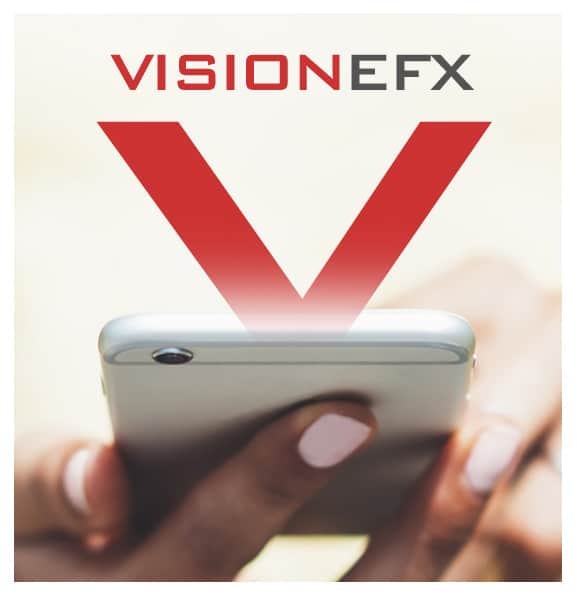 VISIONEFX knows eCommerce. We custom design database platforms and eStores to fit the needs for your online products or services. Customizing your eCommerce is where all the details and prices for your products are easily managed. We’ll customize your shopping cart applications for easy click to buy from a cell phone, creating smart eCommerce website design solutions for your business. Our web design team takes Web Design Norfolk Va seriously and wants to provide you with the best service anywhere. A professional web design company based in Virginia. VISIONEFX provides services businesses throughout the United States to include; custom web design, custom data base platforms, E-commerce, SEO and web maintenance services. For more information about our services or web design Norfolk Va call 757-61-6456.